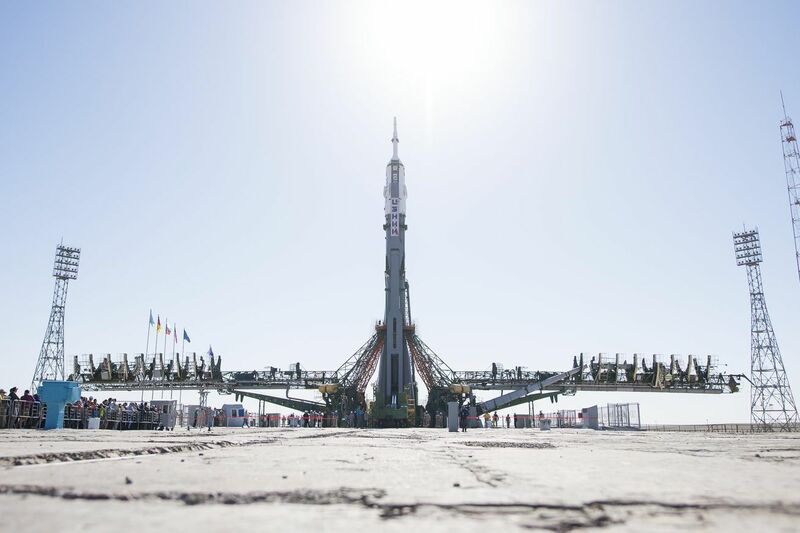 Russia’s state space corporation, Roscosmos, successfully launched a cargo capsule to the International Space Station this afternoon — using the same type of rocket that failed more than a month ago with two astronauts on board. It’s a sign that Roscosmos has potentially fixed the issue that led to the failure and that the rocket may be ready to carry people again. And that’s good news, since the vehicle’s next crewed launch is coming up on December 3rd.